Choose from our range of Sports Gifts or select the products you'd like and get them gift wrapped and delivered to your door. We have fantastic products for all those involved in sports and are looking to get the most out of their performance. Exercise and playing sport make big demands on the body. 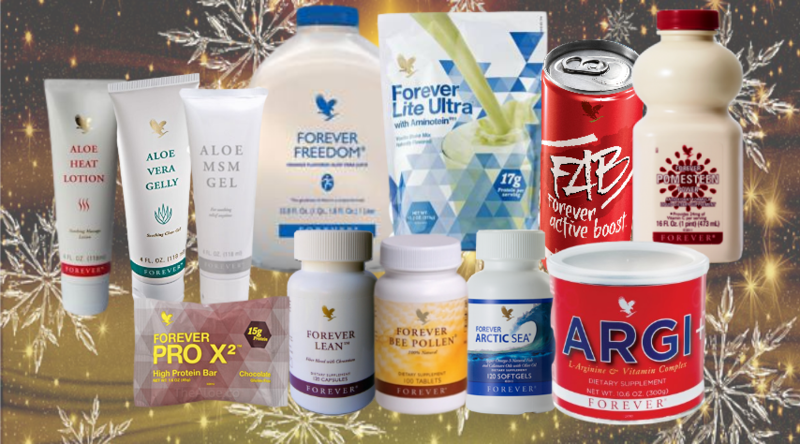 Why not look after your body and restore energy through our unique range of top quality products. ** Many of our products have been anti doping certified and used by top sports men and women around the world. Please advise when ordering if for professional sports as products will need to come from batch tested products. ** Links below to videos. ARGI+ -The must have nutritional drink for sports - provides five grams of L-Arginine per serving, as well as synergistic vitamins. Also available in individual sachets. Forever Freedom - Aloe Vera Gel combined with glucosamine, chondroitin, and MSM, this delicious orange-flavoured drink is ideal for those interested in mobility. Contains vitamin C which contributes to the reduction of tiredness and fatigue and provides great nutritional support for sports and active lifestyles. with added pomegranate and mangosteen blended with a tasty mix of raspberry, blackberry, blueberry and grapeseed extract. 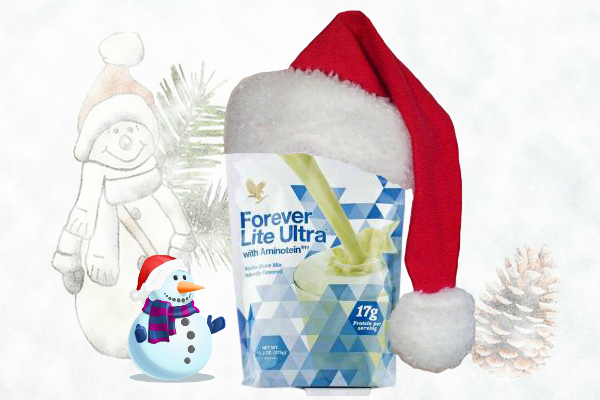 a proprietary blend of herbs and nutrients including vitamins B6 and B12 which help reduce tiredness and fatigue. Drink for a quick burst of energy. Protein Shake - unique formula with aminotein, vanilla, 15 servings per pouch, also available in chocolate. Protein Bars - 45g per bar. These handy snack bars contain a special blend of soy and whey protein, are perfectly-portioned and packed with great-tasting chocolate flavour. Gluten free. Also available in cinnamon flavour. Forever Artic Sea - blend of natural fish and calamari oil, Forever Arctic Sea is rich in omega-3 fatty acids which the body is unable to make. 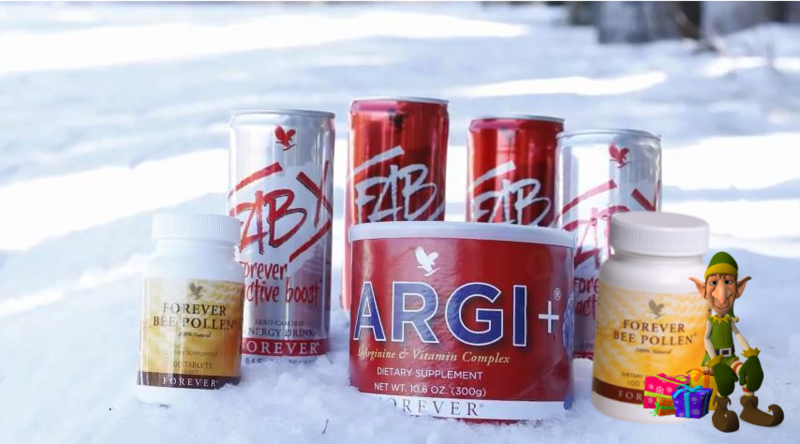 Forever Lean - For people who love sport and want to make sure they eat a healthy, balanced diet. These well-balanced capsules contain valuable fibre from the prickly pear, proteins derived from kidney beans and the vital trace element chromium. aloe, provides blissful relief from everyday stresses and strains. methyl mulphonyl methylsulfonylmethane (MSM), this non-staining, clear gel soothes joints, muscles and connective tissues. An excellent product that no sports bag should be without. Aloe Vera Gelly - topical, clear gel which soothes scars, calms irritation and abrasions and is suitable for even the most sensitive skin. Essentially identical to the aloe vera’s inner leaf, this 100% stabilized aloe vera gel lubricates sensitive tissue safely. 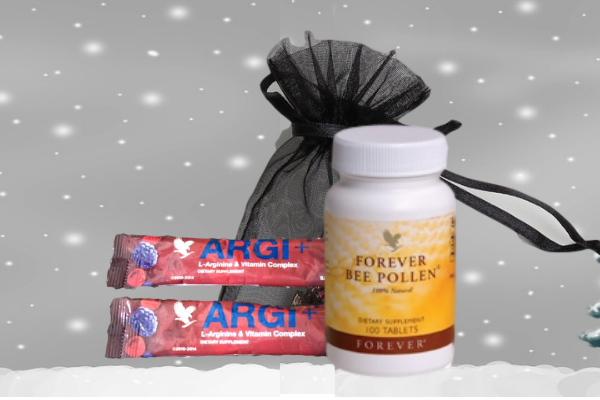 A present to help keep joints, muscles and ligaments healthy and strong. 1 x Aloe MSM Gel - contains MSM, (Methylsulphonylmethane) a natural source of organic sulphur and needed by the body to assist with repair of cartilage. This gift pack includes all you need to keep your joints in great shape. 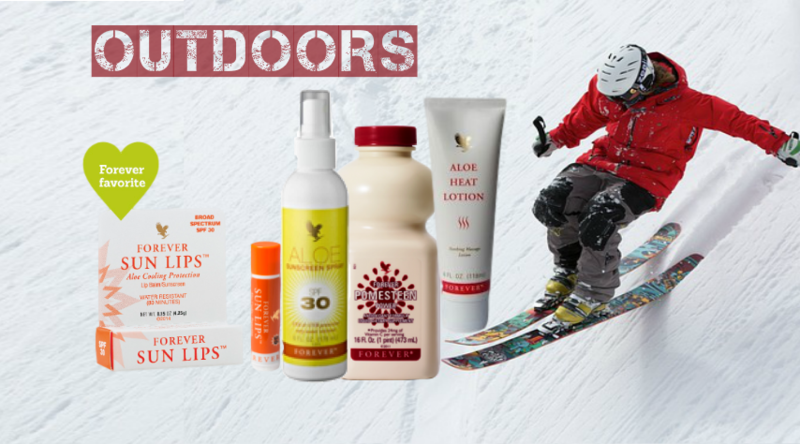 Products to suit those looking for protection on the slopes. Fantastic drinks to keep up the nutrients in your body. Convenient stick packs of ARGI+, handy for taking to the gym. 2 x Forever Lite Ultra Protein Shakes wtih aminotein. Chocolate and vanilla flavour. 15 servings per pouch. 2 of our best products for massaging and soothing tired, sore muscles and joints. Includes accessory which depends on availability ie, golf balls, hat or gloves. 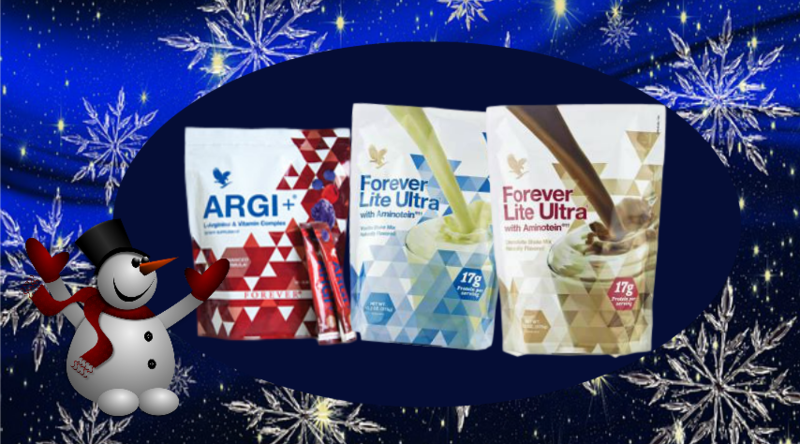 Complete Arginine Nutritional System - Contains The "Miracle Molecule"
The power of L-arginine in the body cannot be under-estimated. It is an amino acid which has many health benefits and which our bodies convert into nitric oxide. It is the work done on the nitric oxide molecule that won the Nobel Prize in medicine in 1998 for Murad, Ignarro and Furchgott. 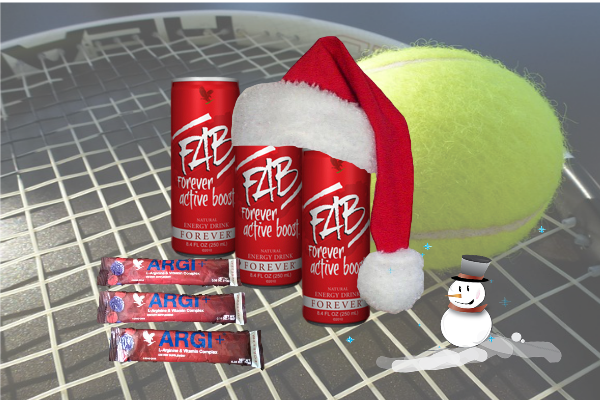 Our range of products make fantastic Christmas presents for all men and women involved in sport. If you like to be different - give one of our sports baskets or sets this year. Perfect Presents For Sports Lovers Who Have Everything !